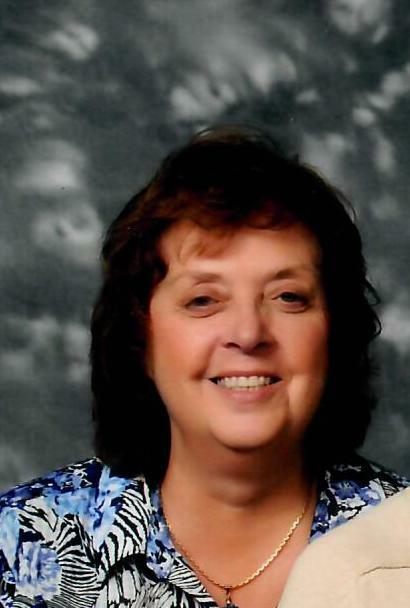 Lynn A. Reynolds, 67, of Pleasantville passed away April 12, 2019 after a courageous battle with cancer. She was born in Warren, PA., and was the daughter of Donald and Lois Cuneo Daley. Lynn graduated from Pleasantville High School and went on to get her Bachelor’s degree in Nursing. She married Gregory Reynolds on February 4, 1969, and he survives. Lynn was a member of the Presbyterian Church in Pleasantville. She enjoyed spending time with her grandchildren, traveling, gardening, and cooking. She is also survived by her mother Lois Daley, her 2 children; Shawn Reynolds and wife Courtney of Fairbanks, AK and Laura Mount and husband Eric of Mercer, PA.
Lynn is also survived by 4 grandchildren; Russell, Iris, Liam, and Jillian. A sister Shannon Guishard and a sister in-law Reyn Richards. She is preceded in death by her father Donald Daley. A Celebration of her Life will be held at 1:00 PM on Wednesday April 17th at the Pleasantville Presbyterian Church with Rev. Jamie Fowler, Presiding.